1. 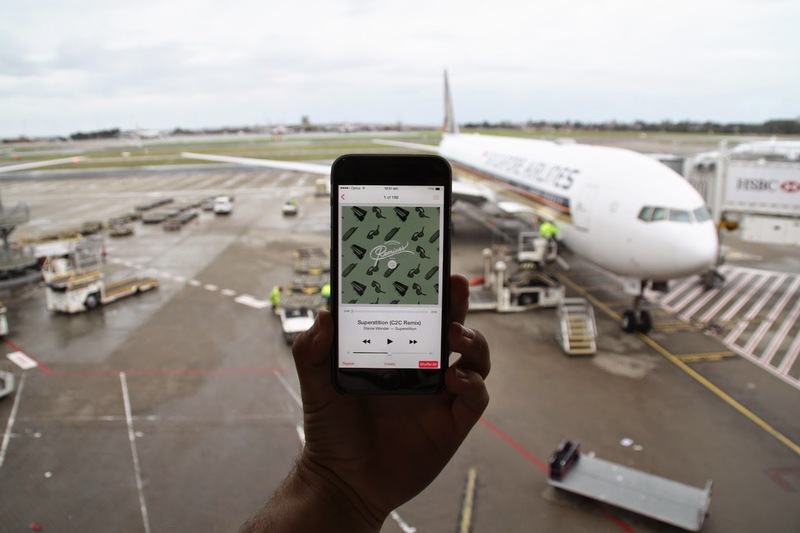 Waiting in transit with a coffee in hand, flicking through Smith Journal’s latest addition, French Kiwi Juice better known by the abbreviation “FKJ” fades out the bustling noises of the airport. Sampling the queen of soul Amy Winehouse, FKJ leaves us with 5 minutes and 12 seconds of jazz influenced electronic in his latest track “Open the Door“. 2. 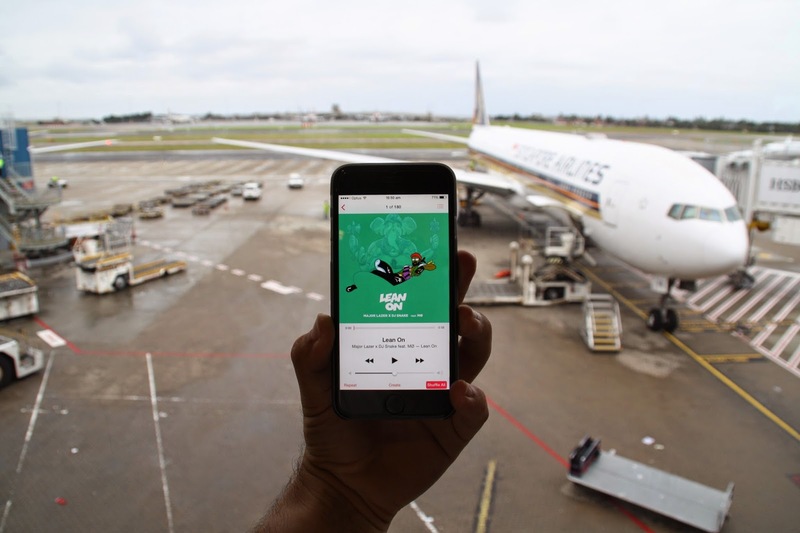 With a track filled to the brim with powerful beats and dramatic melodies, it’s no wonder that Lean on by Major Lazer & DJ Snake has reached the top ten in nineteen international charts. Receiving on average 2 million plays a day, if you haven’t already given it a listen, I highly recommend you do. 3. 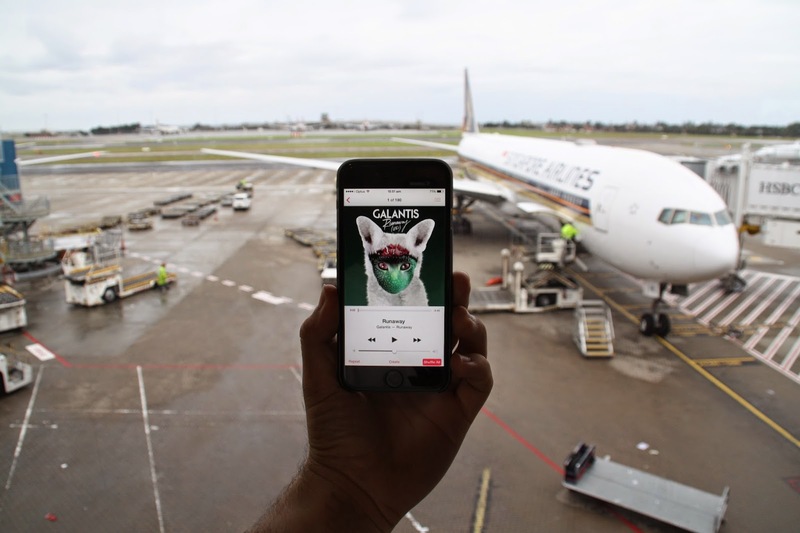 Placing me on the edge of my transit lounge seat, Runway by Galantis urges my inner runaway child to carelessly board the plane with an eagerness to explore someplace new. 4. Taking a throwback to the good old days of 1972, french group C2C give Steve Wonder’s Superstition a bold 2015 twist. 5. 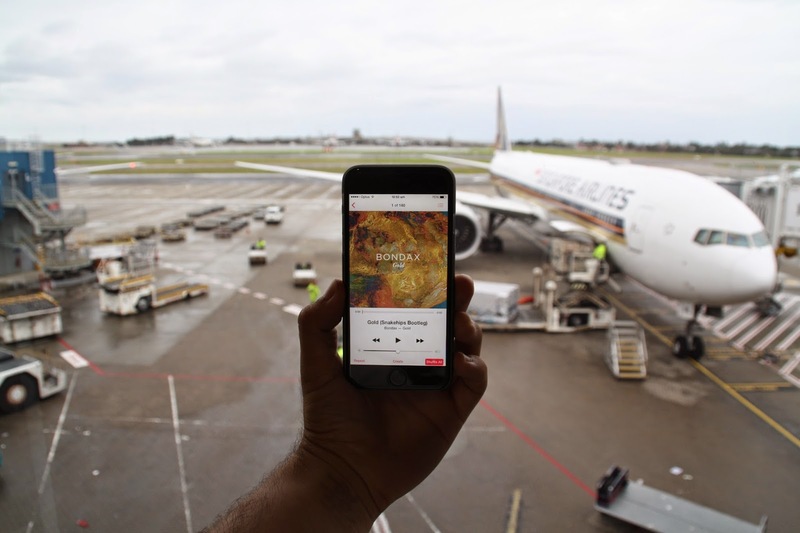 Reminding me to kick back and savour the excitement of traveling to a new country is Snakeships as he re-works Gold by Bondax.